Q. I do not have any money to hire a lawyer, can you still help me? Yes. We take personal injury cases on a contingency basis. In other words, you will not have any upfront or out-of-pocket costs. We don't get paid unless we receive a recovery for you. Q. I was previously in an auto accident and retained a lawyer but I don't like how my case is being handled, am I out of luck? No. Our personal injury law firm often handles cases for clients that have already retained a lawyer and are unhappy with the service they are receiving. We are happy to hear your concerns and provide the legal services you want and deserve. After you are involved in an accident you might feel inundated with phone calls from various insurance carriers and individuals involved in your accident. You might feel overwhelmed and unsure about how to respond to certain questions. It might be hard to manage all of the moving parts of your case while simultaneously working, caring for your child, or fulfilling your other ongoing life responsibilities. Hough & Hough takes all of the stress off of your hands. Once Hough & Hough is involved, you will not need to speak to anyone but your doctors about your accident. Hough & Hough will handle everything else for you. Because Hough & Hough lawyers have experience working on the defense side, they understand insurance companies better than most plaintiff attorneys. 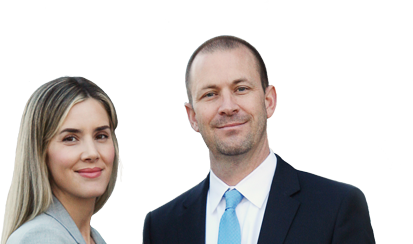 Hough & Hough is able to provide you with a full and detailed picture of the scope of your case. 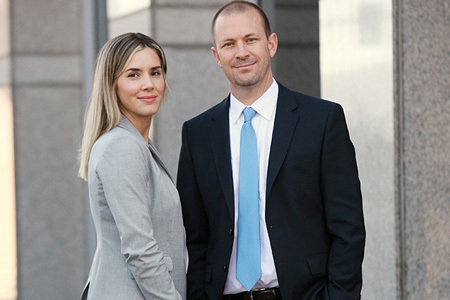 Hough & Hough communicates clearly with you so that you have a full understanding of the claim process and reasonable expectations about the outcome of your case. Hough & Hough also handles legal cases with more complex issues. For example, Hough & Hough has handled many cases involving hit and run drivers. Hough & Hough is also able to provide legal representation to individuals, even if they are partially at fault. Every Hough & Hough client is given the personal cell phone number of their Hough & Hough attorney. Hough & Hough wants you to feel at ease throughout the entire process and is available to you when it is convenient for you. Hough & Hough understands that most of our clients are busy and have daily obligations that don’t always make 9:00 AM to 5:00 PM calls with their attorney convenient. Hough & Hough works on a contingency basis. That means that you do not pay for an attorney out of your pocket or on an hourly basis. Hough & Hough takes a percentage of what is recovered for you. Hough & Hough also provides free consultations. Call Hough & Hough today to get free legal advice.